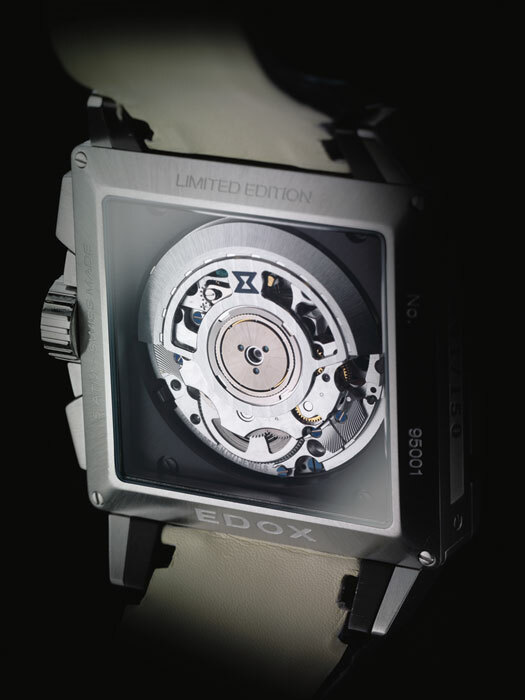 The latest addition to the Classe-Royale family is distinctive and modern, yet clearly demonstrates Edox’s watchmaking expertise. 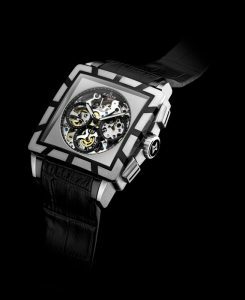 Housed in the rectangular case that established its reputation, this timepiece is extravagant and athletic with a look decidedly mysterious and captivating. Production of the Classe-Royale Limited Edition “Jackpot” is limited to 100 pieces worldwide for each version.